Learn where to find the Reboot Van locations in Fortnite so you can revive your fallen squad mates. Reboot Vans are a big game changer for Fortnite, giving players a new way to revive their fallen comrades. But, if you want to make use of this nifty new mechanic, you’re going to need to know your way around. We’ve put together a full guide on how to find all the Reboot Van locations in Fortnite, which should make getting your friends back in the game much easier. 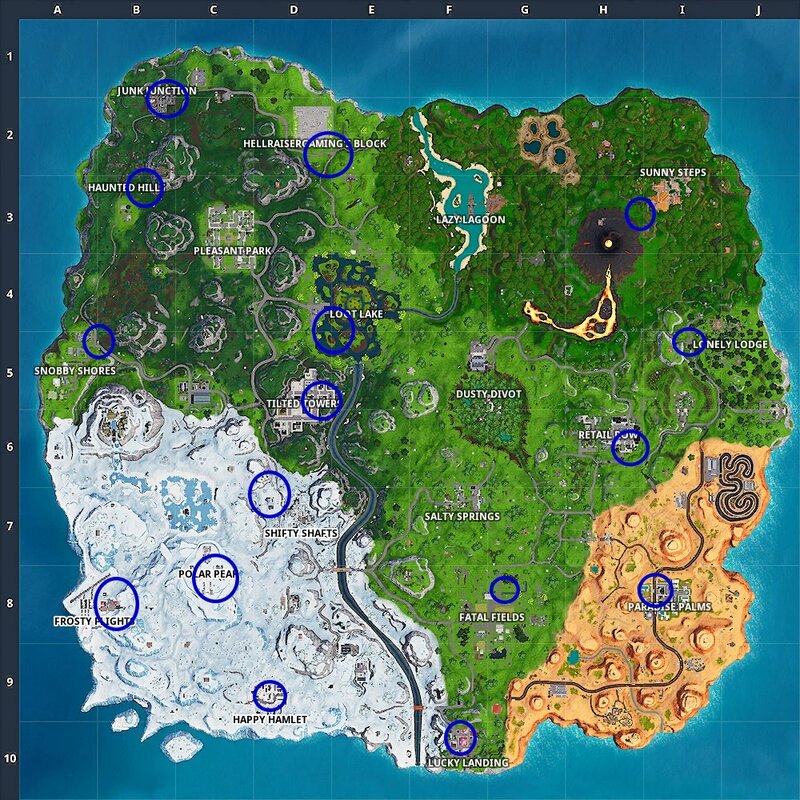 There are at least 19 Reboot Vans located around the island in Fortnite, which means you’ll have plenty of opportunities to revive your fallen squad mates. Of course, you’ll still need to get their Reboot Card from their body, and then visit one of the locations to spawn them back in. Each Reboot Van can be used multiple times, but each usage will require a 120 second cooldown before it can be used again. Check out the map included below to see all the Reboot Van locations on the island. Here's where all the Reboot Vans in Fortnite can be found. As you can see, the Reboot Vans are pretty well spread out across the map. This means you should be able to find one whenever you need it, just try to keep an eye out for other players when moving up to the van’s location. There are a couple of game modes that won’t include the Reboot Van, though. These modes include: Solos, Big Team Limited Time Modes, and any other mode that would normally have respawns. The Reboot Card will also only be available to pickup for 90 seconds after it drops, so don’t waste time if you want to revive your squad mates. 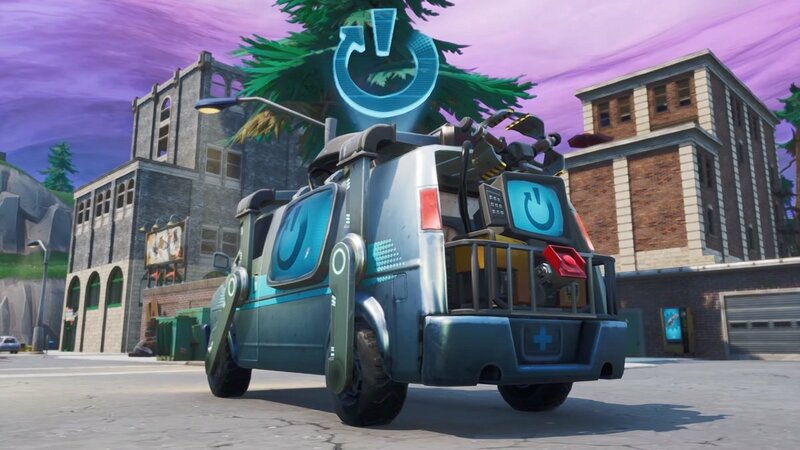 Now that you know where to find all of the Reboot Vans in Fortnite, make sure you also go ahead and learn how the Reboot Van works, so you know what you’re doing. You can also head over to our other Fortnite guides to see more about the game, as well as learn more about the latest season’s challenges.